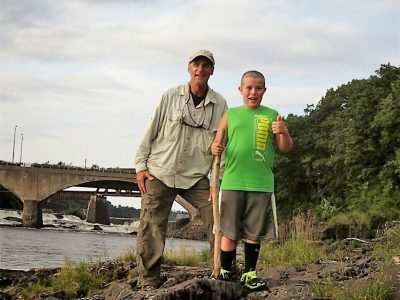 For nearly 40 years, Big Brothers Big Sisters of Mid-Maine has been changing children's lives by matching them with caring adults to guide them on a path to success. 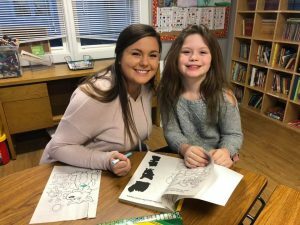 Big Brothers Big Sisters of Mid-Maine provides children in Androscoggin, Kennebec, Knox, Lincoln, Penobscot, Somerset and Waldo Counties facing adversity with strong and enduring, professionally supported 1-to-1 relationships that change their lives for the better, forever. You can make a difference in the life of a child today. Become a donor, mentor, partner or advocate and become a Defender of Potential! We are reimagining our brand, from our look to our language. We are focused on an empowering message: Together, We Are Defenders of Potential. Our new brand is urgent, inclusive, and powerful. Together, we can clear a path to a child’s biggest possible future! 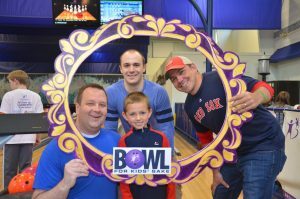 GET READY for BOWL FOR KIDS' SAKE 2019! Form teams now and learn how you can IGNITE a child's GREATEST POTENTIAL by participating in a local event near you! Make a BIG Resolution in 2019! Learn How You Can Start Your Resolution in 2019! Littles Are Waiting for Bigs! 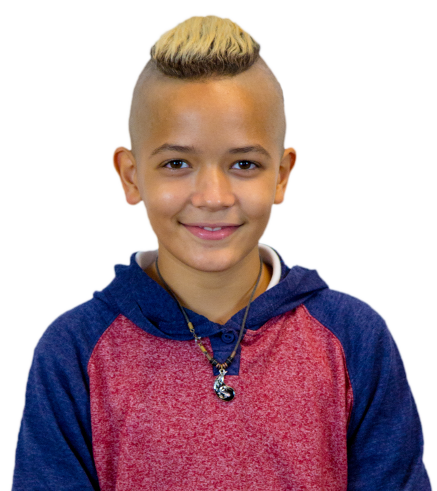 Learn more about Littles waiting for caring mentors by following "Waiting Wednesday" posts on our Facebook Page every week! 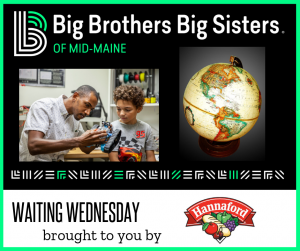 Big Brothers Big Sisters of America’s Nationwide Leadership Council has recognized Big Brothers Big Sisters of Mid-Maine with a 2017 Big Brothers Big Sisters of America Quality Award. The award recognizes team leadership and quality community programming. We are one of only 28 agencies nationally to receive this recognition!